There’s no rule that says you can’t work and receive Social Security retirement benefits at the same time. Once you’ve reached the Social Security Administration’s normal retirement age, your income won’t impact the benefit amount. However, if you start collecting Social Security early, the SSA can reduce your annual benefit amount if you make too much money. The earliest you can collect Social Security retirement is the month you turn 62. Full or normal retirement age is 66 if you were born before 1955, and increases year by year until it tops out at 67 for people born after 1959. Earnings from working at a job or from self-employment are subject to income limits during the early retirement period. Other income sources, like pensions, annuities and government benefits, are not included when determining if your earnings are over the limit. Investment income -- such as dividends, interest and capital gains -- isn’t counted either. The Social Security earnings limits are adjusted for inflation each year. For example, the 2014 limit of $15,480 increased to $15,720 in 2015. You lose $1 in benefits for every $2 earned over that amount in years prior to the year you reach full retirement age. A higher threshold applies during the calendar year you reach full retirement age, when benefits are cut by only $1 for every $3. This limit was $41,880 in 2015. The SSA waives the income limit for the year you start collecting benefits provided you are considered fully retired in the months you receive benefits. “Fully retired” is defined as earning no more than $1,310 in a month after your benefits start. Notify the SSA when you work while getting benefits during the early retirement period. The SSA estimates your benefit reduction and withholds enough monthly payments to cover it. For example, if the estimated reduction for the coming year is $1,500 and your retirement benefit is $1,100 per month, you don’t receive checks in January or February. If too much is withheld, as in this example, the extra money is refunded the following January. The money you lose isn’t gone forever. When you reach normal retirement age, the SSA increases your benefit so that you eventually get all of the withheld money. How Much Money Can a Retired Person Who Is on Social Security Make? 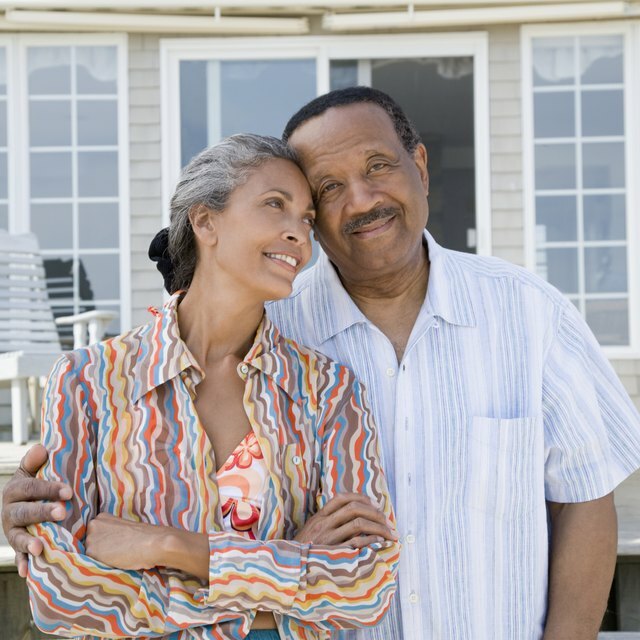 Spouses can claim a spousal benefit beginning at age 62 based on your benefit amount. If you aren’t at full retirement age and your benefits are reduced because you earn too much, your spouse’s monthly payment may also be lowered. In addition, if your spouse works and makes more than the limit, this can further reduce his benefits. However, your benefits aren’t affected by your spouse’s work income.